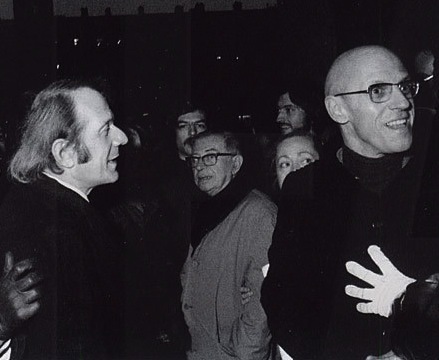 In this 1972 conversation between Gilles Deleuze and Michel Foucault, the two philosophers discuss the importance of theory and practice. They also touch on the role of intellectuals in resistance and the plight of prisoners, immigrants, the LGBTQ community in French society. The transcript is from the book Language, Counter-Memory, Practice by Donald Bouchard. The book is a series of essays and interviews from Michel Foucault. Deleuze: Moreover, from the moment a theory moves into its proper domain, it begins to encounter obstacles, walls, and blockages which require its relay by another type of discourse (it is through this other discourse that it eventually passes to a different domain). Practice is a set of relays from one theoretical point to another, and theory is a relay from one practice to another. No theory can develop without eventually encountering a wall, and practice is necessary for piercing this wall. Foucault: In the most recent upheaval (3) the intellectual discovered that the masses no longer need him to gain knowledge: they know perfectly well, without illusion; they know far better than he and they are certainly capable of expressing themselves. But there exists a system of power which blocks, prohibits, and invalidates this discourse and this knowledge, a power not only found in the manifest authority of censorship, but one that profoundly and subtly penetrates an entire societal network. 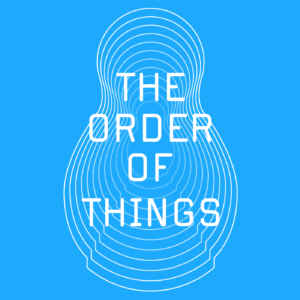 Intellectuals are themselves agents of this system of power-the idea of their responsibility for “consciousness” and discourse forms part of the system…In this sense theory does not express, translate, or serve to apply practice: it is practice. But it is local and regional, as you said, and not totalising. Read the full transcript at Libcom.